This month’s featured artist is a New Mexico based preacher, performer and recording artist Eddie B. I call him the “modern day Johnny Cash” as his mission for music and performing has a similar tone to Cash’s performances at Folsom Prison. Eddie has been using his original music to reach individuals who are in prison and preach his message to change lives for those behind bars. 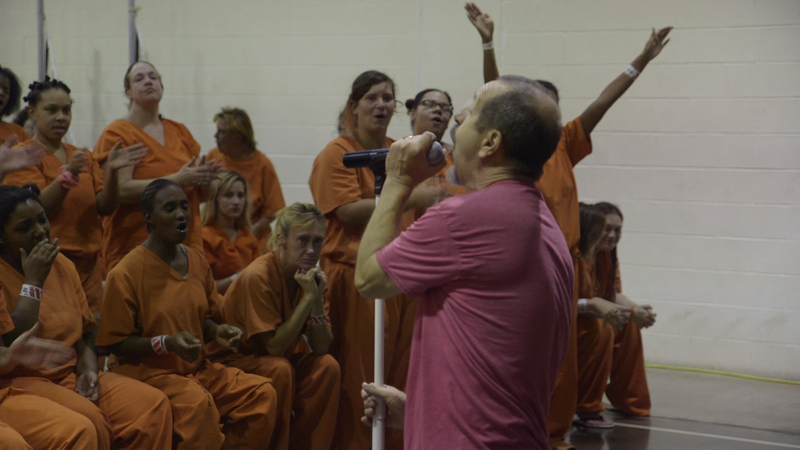 He frequents approximately 450 prisons in a year performing his music to inmates offering songs that have messages of hope and change. Since the start of his project, he is now developing the only missionary college for prisons. So far, Eddie has completed 19 full productions with the StudioPros team. Since this last full album release, Eddie will be hitting the road for the next 7 months performing his new album across the States. 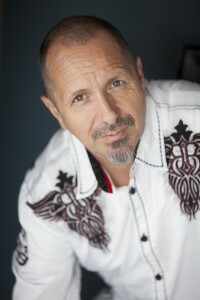 His productions are a mix of rock, blues, soul with a Christian mission of hope and change. The StudioPros production team incorporated a traditional live band feel with the combination of drums, electric bass, electric guitars, keys and supporting backing vocals. Eddie’s gritty lead vocals, reminiscent of the likes of Bruce Springsteen or Steven Tyler, carry the tunes and drive them home. “The inspiration from this album came from trying to fill this life with stuff that really was strangling me. I needed something to set me free. I want to reach every prison, so we decided to build the only missionary college (CTC) for prisons. It’s never been done and we are so close from opening. The guys will be there for 2 years and gradate with an associate degree in biblical studies and then will be launched out into a state to start doing prisons and raising other missionary under them. To discuss getting your songs produced by the StudioPros Team, contact an available producer today at: 1-310-928-7776 or email: info@studiopros.com.